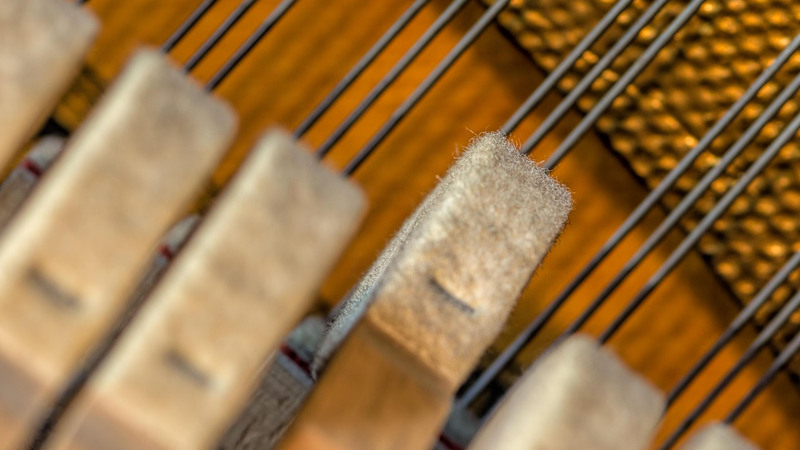 Does your piano need tuning? Repairs or restoration? with over 30 years of experience. Need assistance at an upcoming performance? Thank you for your interest in Palmer Piano Service! Our business is a refreshing change from the ordinary. With Palmer Piano Service, you will always find a relaxed, casual atmosphere where you can discuss, pianos at you own pace. We are experienced, friendly and accessible. 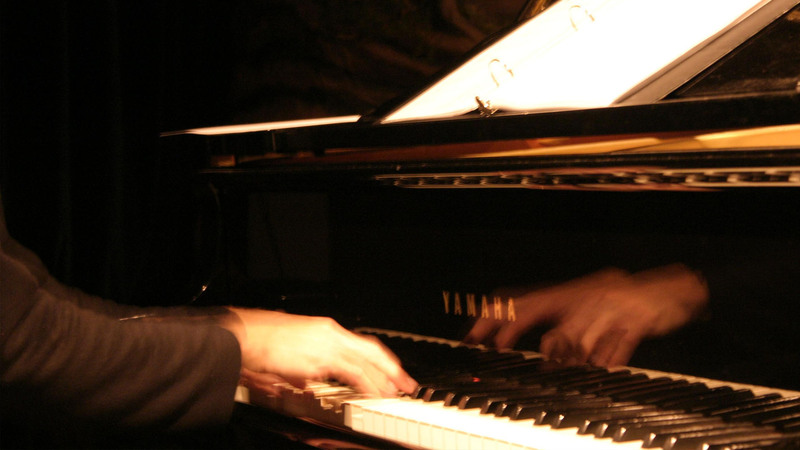 Palmer Piano Service offers expert technical service and traditional craftsmanship. 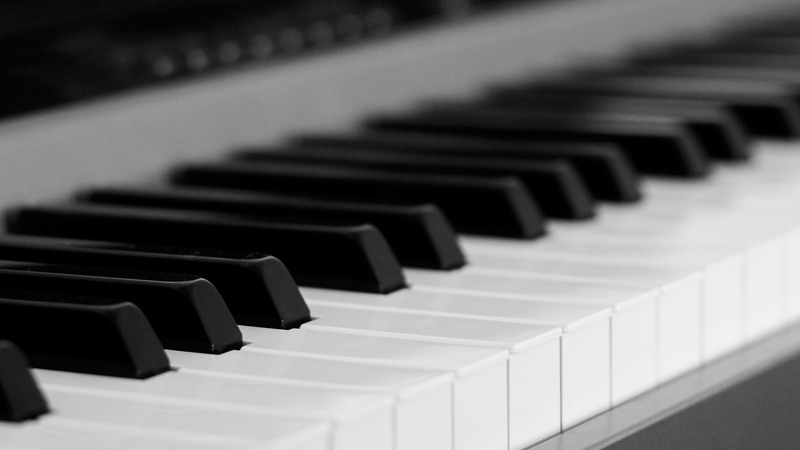 Our technicians will thoroughly prepare and customize each piano, key by key, note by note, the old-fashioned way. There are numerous studies praising the benefits of music education on the development of children. Studying music increases intellectual development, and often leads to greater success in school. An acoustic instrument is the one of the most stimulating tools that can enhance a child’s ability to learn. Piano practice teaches children discipline, focus and helps them to develop a longer attention span. You are giving your children the magical gift of music that will last a lifetime. Serving Families in the Capital District for almost 40 years!